Norwich City manager Daniel Farke has insisted that his side are not getting complacent in the Championship title race. The Canaries took another step towards automatic promotion yesterday, but needed a late equaliser from Teemu Pukki to earn a draw against Wigan Athletic. The result sees Norwich extend their unbeaten run to ten matches, following the 2-2 draw at home to Reading in midweek. Meanwhile, Marcelo Bielsa’s Leeds have cut the gap at the top of the Championship table to just four points, with four matches to play, after back-to-back wins over Preston North End and Sheffield Wednesday. However, despite Norwich dropping points in each of their last two matches, Farke has insisted that his side are not suffering from complacency at this crucial stage of the season. “To equalise late on we proved again our mental strength and I’m not concerned at all,” said Farke, as quoted by the Yorkshire Evening Post. “To be mentally strong in this part of the season is crucial. We are totally down to earth and are not carried away by all the praise and the situation. Norwich are still in a great position in the Championship table. Wining automatic promotion is the most important thing and the Canaries are still seven points ahead of third-placed Sheffield United. 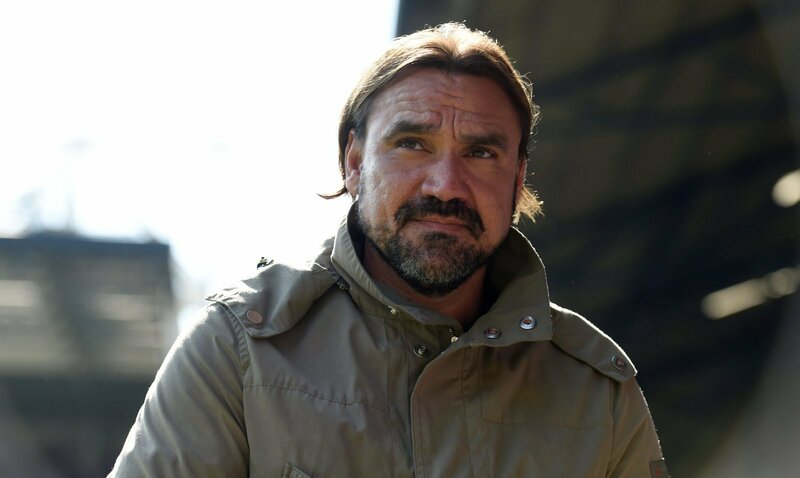 Farke is right that there is no room for complacency at this stage of the campaign and with four matches still to play, the Norwich players cannot afford to get ahead of themselves. However, after the way they have played this season, they have every reason to be confident in their chances of finishing the job.